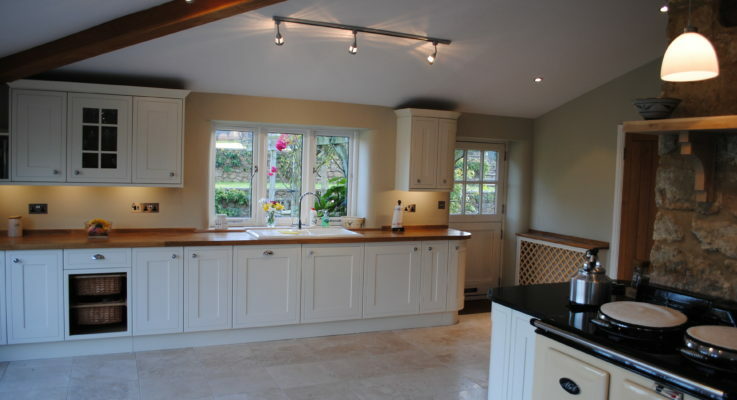 Click here to view a selection of some of our installations. 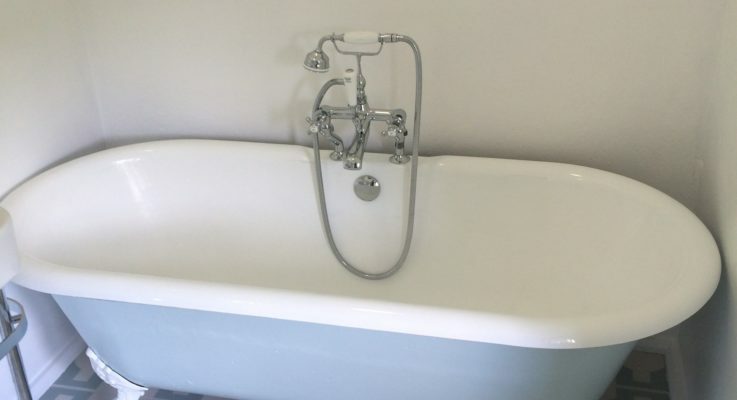 Click here to view a selection of bathrooms, en-suites, wet-rooms and cloakrooms that we have recently fitted. 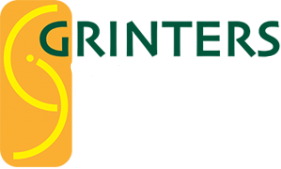 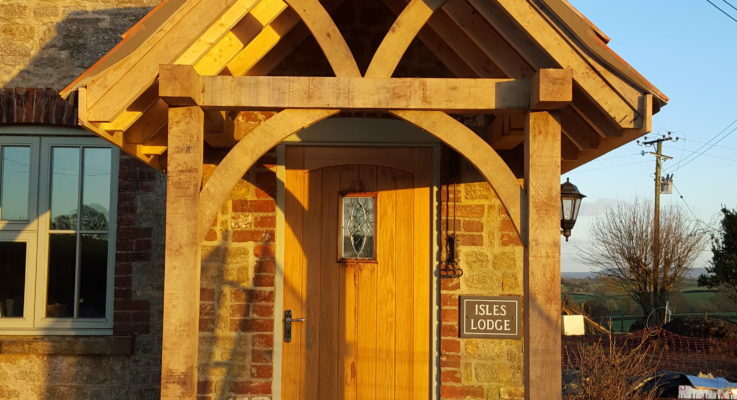 Click here to view a large range of different carpentry projects that we have completed, such as internal doors, shelving units, UPVC windows, doors, facias, guttering and Green oak constructions. 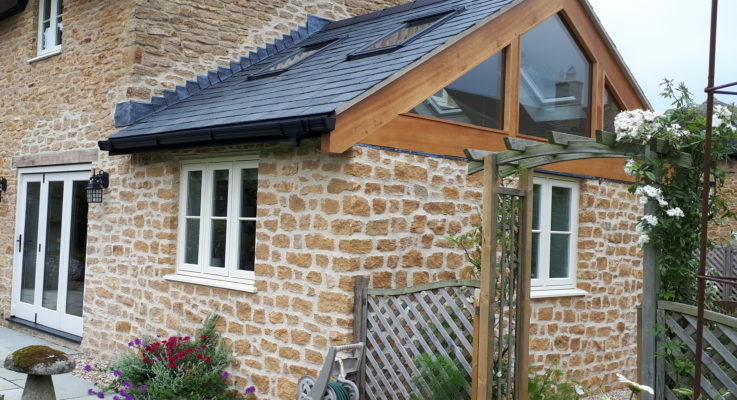 Click here to view our projects such as extensions, loft conversions, garage conversions, conservatories and orangeries along with smaller building works and garden.